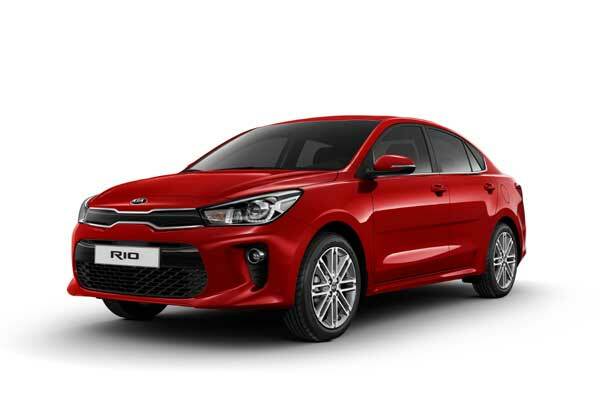 Kia Motors Corporation recorded a total global sale of 250,294 units of passenger cars, recreational vehicles (RVs) and commercial vehicles during October, a 4.2 per cent year-on-year increase. Overseas sales rose 0.8 per cent compared to the previous year, posting 204,194 units led by steady sales of Ceed, Picanto, and Sportage models, said a statement from the company. The new Ceed, a Europe-specific hatchback, recorded a 21.5 percent increase, with 9,327 units sold, it said. Sales in Korea totaled 46,100 units, representing a surge of 22.9 per cent from the same month a year before, led by newly launched sedan models such as Forte (also known as K3 in some markets) and K900. Kia’s best-selling model in global markets in October was the Sportage compact SUV with 40,351 units sold. The Forte compact sedan was the second best seller with 35,423 units sold, followed by the Rio subcompact sedan with 31,844 units sold.